She didn't gather this collection. 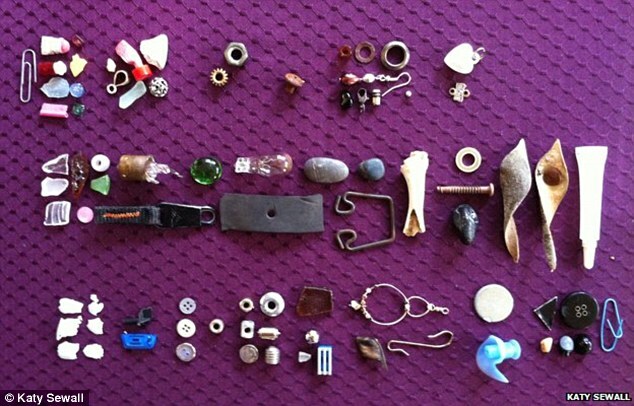 Each item was a gift - given to her by crows. She holds up a pearl coloured heart. It is her most-prized present. "It's showing me how much they love me." 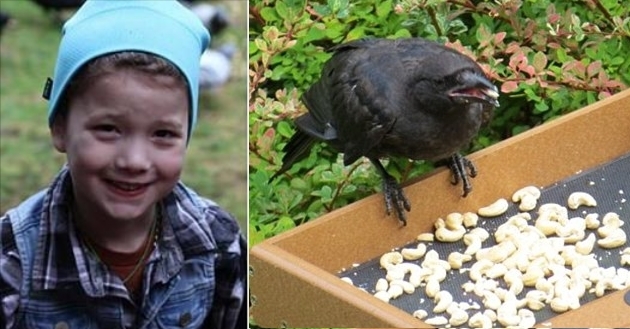 Responses to "8 Year Old Girl Feeds Neighborhood Crows, They Thank Her with Gifts"
That is so special, she is so privileged to have such an amazing interaction with the crows. Something so unique and precious. I once lived at an apartment in the spring and there was a nest close by. 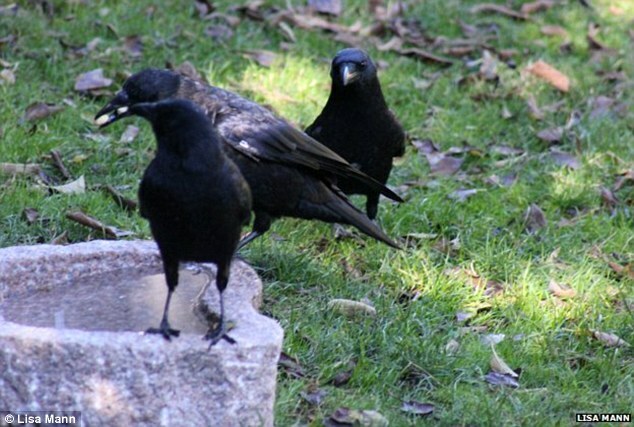 I knew those crows needed food close by so i would leave my leftovers for them. I would hear them making noise at the other tenants places but always left my place alone.